Park Drive	The opening hours of HCC's Clubouse are : Monday to Thursday : 7pm - 11pm; Friday : 4pm - 11pm; and Saturday and Sunday : 12 - 11pm. During the Summer months the Clubhouse may open at 6pm during the week to serve cricket matches and coaching sessions. 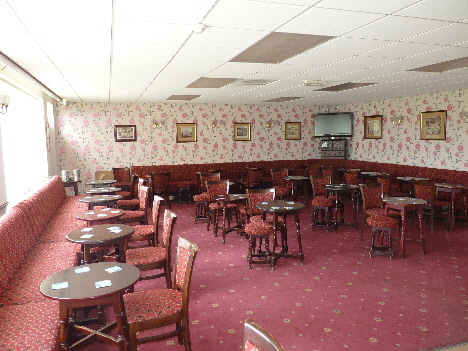 Hartlepool Cricket Club has two lounges which are available for Private Functions for a small charge. Private Function? 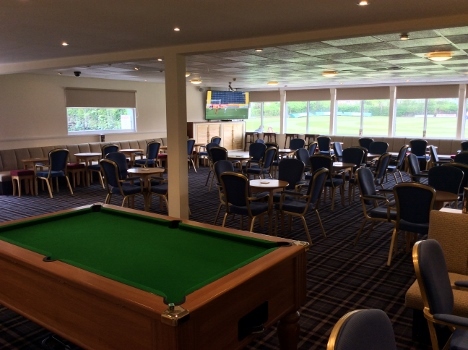 Why not book Hartlepool Cricket Club? 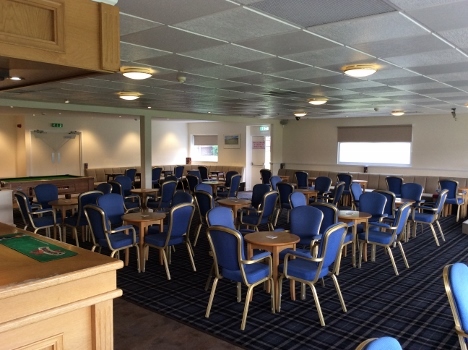 HCC has two lounges which are available for Private Functions for a small charge. 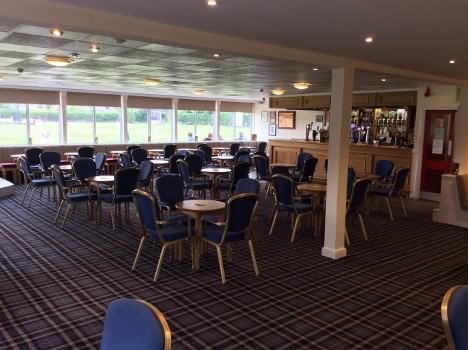 Both lounges have bar facilities and each overlook the cricket field at Park Drive which looks splendid on a sunny day. Catering can be arranged at additional cost by agreement, or can be supplied independently. Rooms are available for hire at a basic price of £70.00. An additional fee of £25.00 is charged when food is being served to cover cost of cleaning. Rooms can also be booked for an afternoon, (12noon to 4pm), or an evening, (6pm to 11pm). Exact times will be agreed when HCC accepts a booking. Bookings for families and friends to gather for christenings, anniversaries and birthdays are most popular. UNFORTUNATELY, THE CRICKET CLUB IS UNABLE TO ACCEPT BOOKINGS FOR CHILDREN'S BIRTHDAY PARTIES. 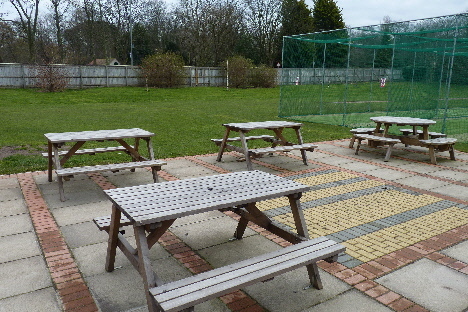 HCC has a patio area that is accessible from the main lounge with tables, seating and a grassed area for children to play. Supervision of children is the responsibility of parents / guardians. This area leads directly onto the cricket field so extra caution is needed when cricket matches are in progress.